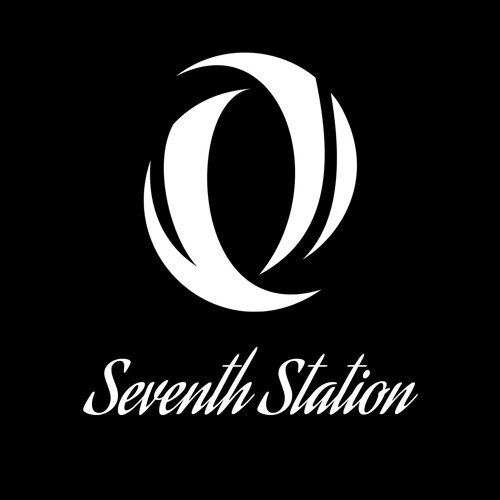 The idea of Seventh Station sprouted inside Dmitri's head back in 2008. The vision and the will to make the band alive became that strong that eventually led to the current lineup and release of the debut album »Between Life and Dreams«. The album has seen the light in September, 2016. The lineup is a result of Dmitri's strong focus in search for suitable band members. He came across keyboardist Eren Basbug - who is known for his work with Dream Theater, Jordan Rudess etc. Later on vocalist Davidavi Dolev (Omb, Reign of the Architect, Gunned Down Horses, etc.) joined and after the release of the debut album drummer Panos Geo and bassist Laurant Da Pra filled the missing gaps.